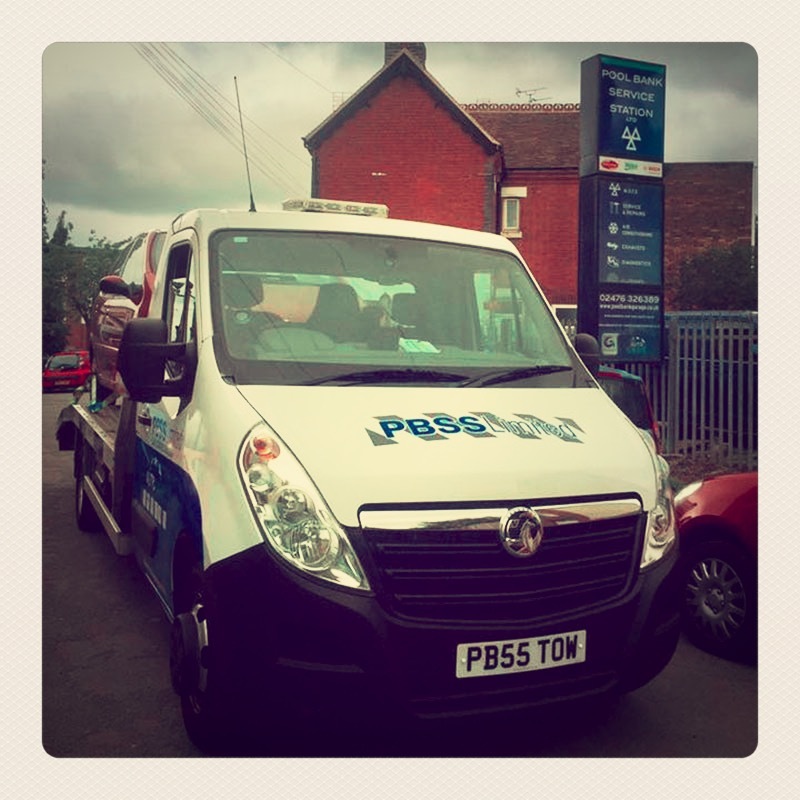 We are located just 3mins walk from Nuneaton's town centre with plenty of off-road parking. We are a registered MOT Centre with qualified technicians for service and repair and also a specialist in vehicle air-conditioning. Most vehicles that are older than three years must by law go through yearly roadworthiness checks. 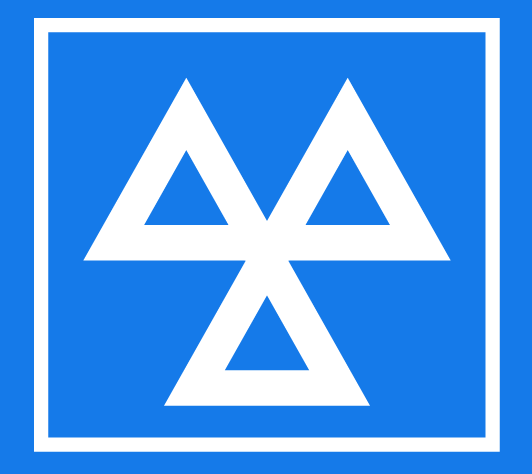 The MOT test makes sure that a vehicle meets the government’s road safety and environmental standards. If your vehicle fails the MOT, we will carry out a free estimate, and call you before any further work is done. We've the latest in MOT test lanes at Pool Bank Service Station here in Nuneaton (ramp, brake tester, play detectors) that was fitted out just in the last year with state of the art diagnostics and test equipment. Official MOT Test Fees for all vehiclesare	published on this Government web-site. All MOT rectification can be done on site and all at competitive rates and using quality OE approved parts such as Bosch, Delphi, Valeo, TRW, ATE, LUK, Monroe, Lip, Boge, NGK, Blue Print, Mintex, Brembo, Quinton Hazell.